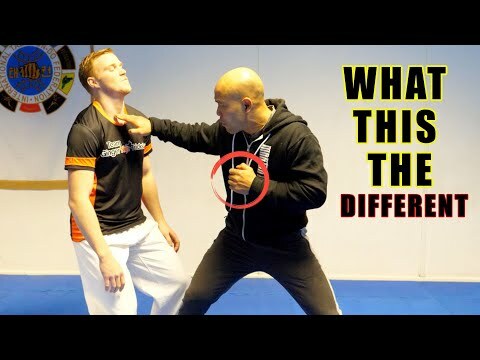 What is the different self-defense and street fights | Master Wong – GNT. In this lesson Master, Wong collaborates with Ginger Ninja going through varies kicks as he has taekwondo background. They go through the sidekick in this video, and covers round kick, turn spin kick, spin heel kick, knock out kick, powerful kick and more. Don’t forget to subscribe to his channel at Ginger Ninja trickster.